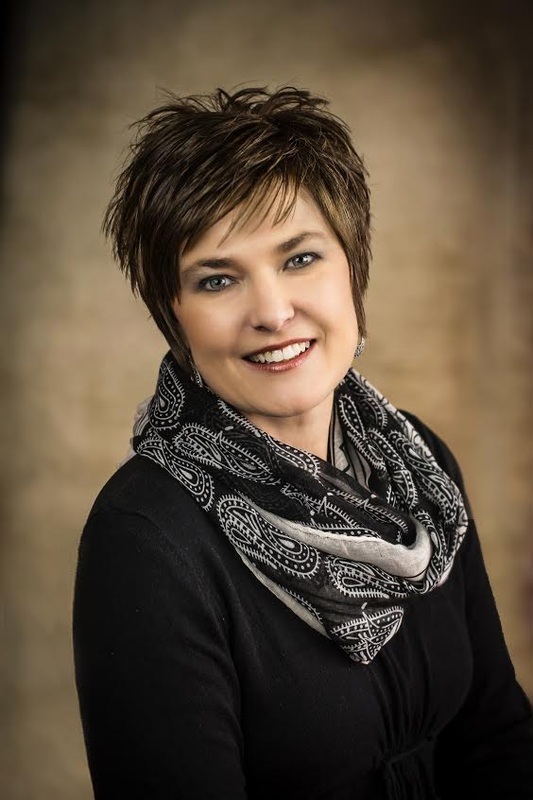 Kim grew up in Lexington, Nebraska and obtained her Associates Degree from Lincoln School of Commerce before marrying her husband, Jeremy, and moving to Holdrege in 1997. 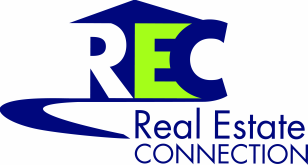 In December of 2013 Kim and her husband had the opportunity to partner with Jed and Natalie Johnson to purchase Real Estate Connection which began her path towards becoming a real estate agent. Kim and Jeremy have two children Jacob and Kaeley. Kim understands how important buying and selling a home can be and looks forward to working with you to make the transition as easy as possible.